mouth and a great smile? If you are aspiring to transform the health and beauty of your smile, understand that your trusted dentist in Upland CA, Dr. Zaveri aims to provide you with the highest quality dental care to enhance and restore your smile. 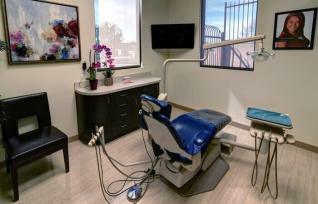 We all deserve the best kind of dental care to achieve the smile of our dreams! 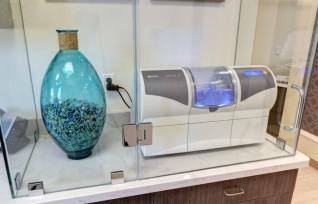 If you are aspiring to transform the health and beauty of your smile, your trusted dentist in Upland CA, Dr. Zaveri provides the highest quality dental care to enhance and restore smiles. 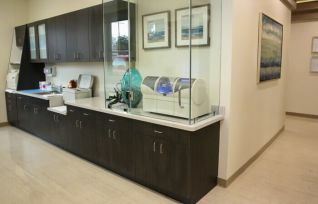 At Alta Dental Care you can take comfort in the fact that when you come into our Upland dental office you will come into a peaceful and relaxing atmosphere accompanied by gentle treatments and care. 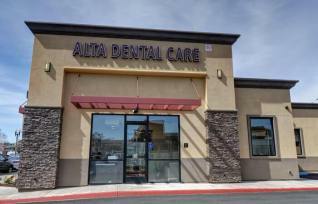 Alta Dental’s team of dental professionals provides all patients with the best dental experience to help overcome any anxiety during dental appointments. 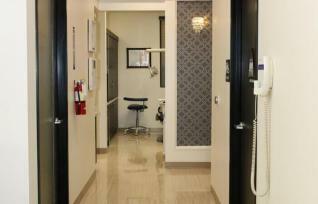 Each treatment procedure is ensured for success and satisfaction at completion. 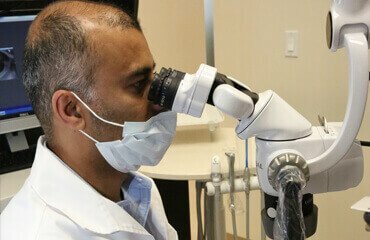 Upland CA dentist Dr. Nehal Zaveri and his friendly staff gives patients individualized dental care by carefully listening to dental concerns and issues. Each patient has different needs and in order for a caring dentist to meet these specific needs, we time to get to know you to determine how we can be of best service. 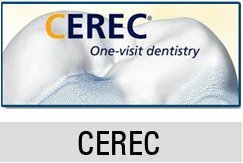 Dentistry is a profession that is service-oriented and a dentist is expected to provide professional services to the best of his abilities. 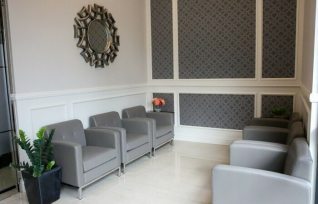 Whether you are concerned with a general dental problem or considering Cosmetic Dentistry, Alta Dental Care will give you the answers you need and guide you through the whole process. 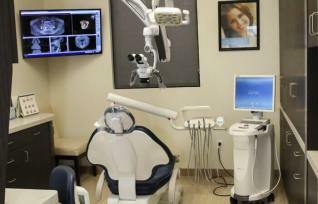 Dr. Zaveri is a General dentist Upland CA is proud of. Our office is conveniently located on Alta Avenue in Upland, CA and every guest in our office receives utmost regard and courtesy. 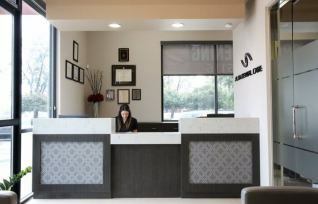 We work hard to keep all dental appointments on time since we know how important and valuable your time is to you. “I’ve been a patient of Dr Zaveri’s for many years because he and his staff have always made my dental care a pleasurable experience. Being involved in the healthcare profession myself, one of the most telling indications of a good practitioner their willingness to recognize their limitations. 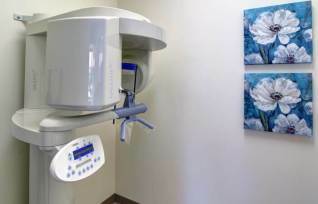 Some doctors will order various tests and follow-up visits all the while knowing they don’t have the ability or training to treat the problem. 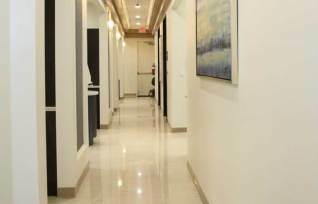 Dr. Zaveri will readily refer his patients to other specialists in order to give his patients the best care possible.